Back FoR MoRe – Classic Edition is created and developed by a fan based off of FNAF game. 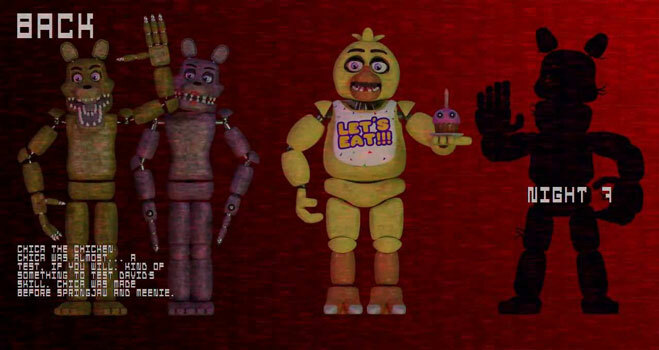 You will meet the animatronic gang once again in this downloadable fan game. There are lots of nights for you to go through, and most of them include many challenges that you must conquer. 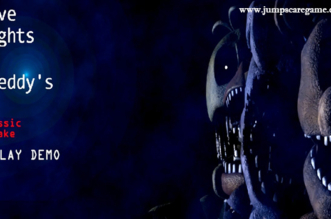 You have to watch the cameras to check the locations of the animatronics, solve all mysteries, protect yourself and stay alive until the very end of this adventure. Have fun, guys!